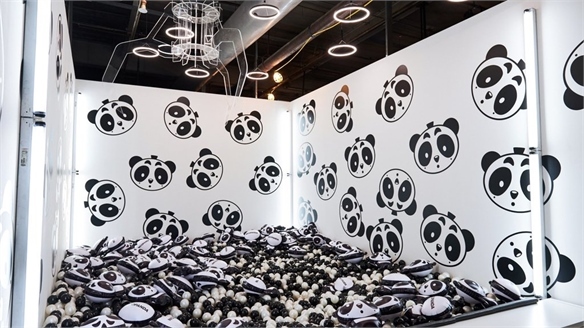 Using New York Fashion Week to push an agenda based on marrying culture, content and commerce, US lifestyle e-tailer Refinery 29 created a two-day wonderland of immersive installations in Brooklyn last week (September 11-12). Dubbed 29 Rooms, the multisensory showcase consisted of 29 overtly Instagram-worthy rooms housed in a 50,000 sq ft waterfront warehouse. The site-specific art installations, virtual reality experiences, live performances and film screenings were the result of partnerships with artists, designers, brands and charity groups. US chain Nordstrom Rack presented Fierce in Fiction – a door-mounted peep show featuring the surreal worlds of literary heroines Dorothy from the Wizard of Oz and Alice in Wonderland. Meanwhile, US accessories brand Fossil's Calling All Curious explored the world of makers through a series of large, curiosity-inspiring keyholes that posed questions such as "Do you colour inside the lines?" alongside an invitation to fill in the drawing behind the door. A handful of rooms aimed to "give women a voice to express themselves, to feel good in their own skin", tackling topics from body positivity to politics. 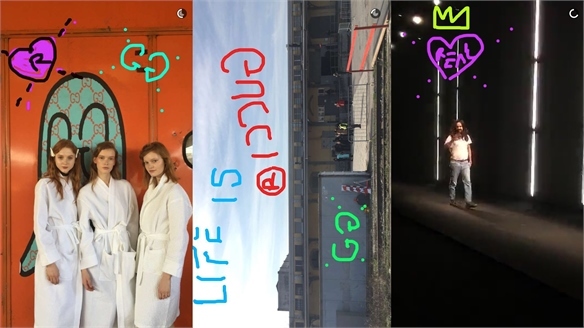 US women's activewear retailer SIX:02 and German sportswear giant Puma's industrial-looking room encouraged visitors to pledge to accomplish a new goal, recorded in text using stop-frame animation, and then projected into the room. 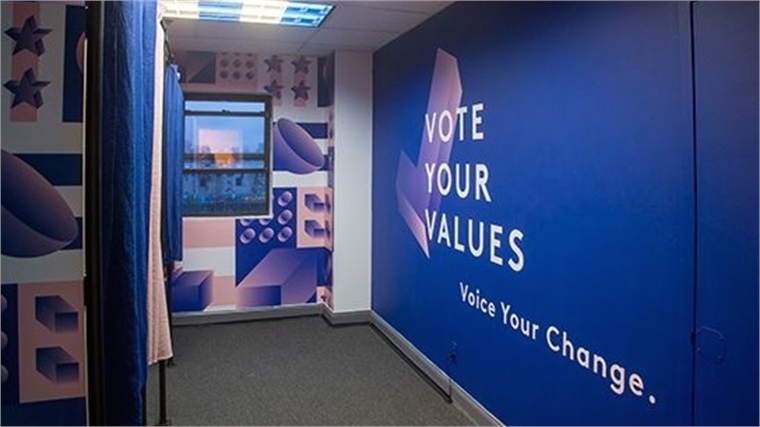 The Vote Your Values room, meanwhile, featured mock voting booths where participants recorded short messages for the future US president about issues that were important to them. 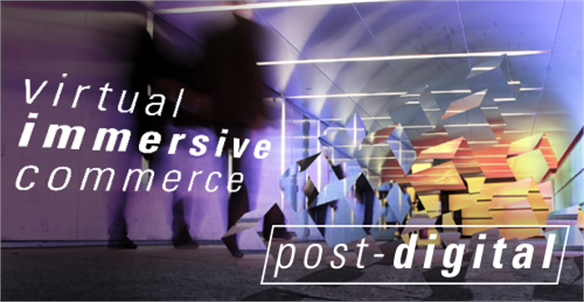 See also Immersive Brand Spaces, Milan 2015: Branded Spaces, and Enhanced Retail Realities and Virtual Immersive Commerce in our Post-Digital Macro Trend. 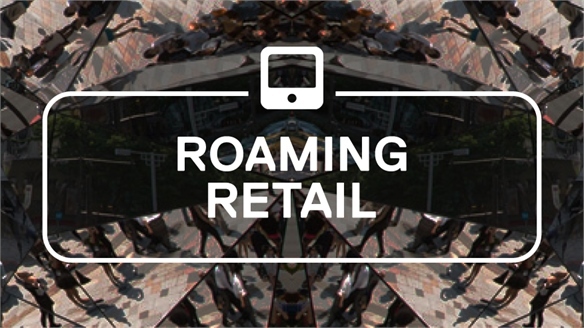 For more on brands tackling social issues, see IRDC: Ethical Retail & Local-Centricity. 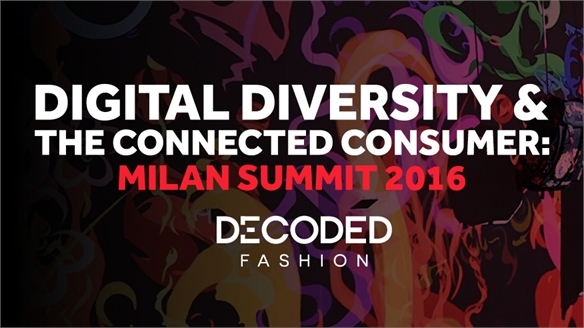 Decoded Fashion Milan Summit, 2016 Decoded Fashion Milan Summit, 2016 From ‘liquid content’ and strategic service relationships, to niche influencer power and AI-accelerated expertise, Decoded Fashion’s 2016 Milan Summit united many of Europe’s key brands, agencies, retail experts and technologists to dissect a swiftly evolving luxury landscape. NYFW S/S 17 Public Brand Experiences NYFW S/S17 Public Brand Experiences Unconventional settings, ‘See-Now, Buy-Now’ (SNBN) initiatives and unprecedented public access illustrated how the ‘masstige’ catwalks are morphing into a consumer-facing spectacle. We select the highlights. Sensory Brand Spaces Pt. 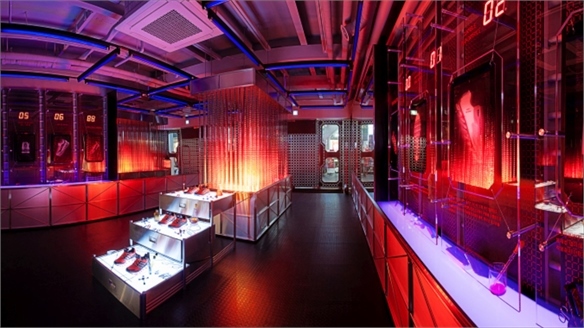 1: Illusion, Disruption & Reaction Hyper-Sensory Brand Spaces Pt. 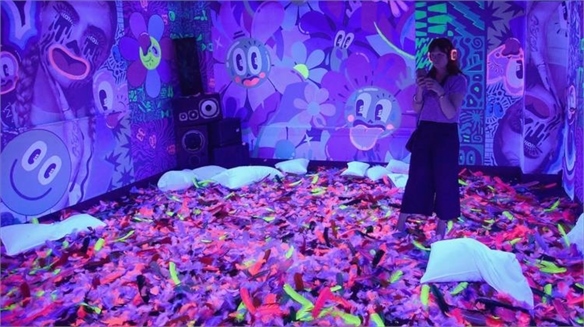 1 Tapping into sensory aspects of physical retail seduction that appeal as much to Gen Z as their predecessors, shrewd brands are elevating the store experience via amplified scent, sight, sound and tactility. From wild illusion to transformative stimulation, we track the inspiring interiors and materials maximising physical design. 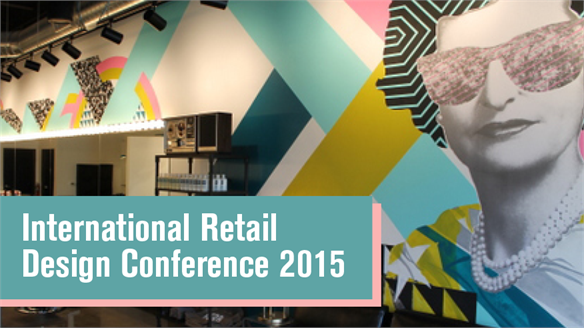 International Retail Design Conference, 2015 International Retail Design Confere Ethical brand behaviour, 'beta business', the grown-up millennial, lifestyle & locality, and the booming value of 'service design' were headline topics at the International Retail Design Conference, 2015. We present the highlights. 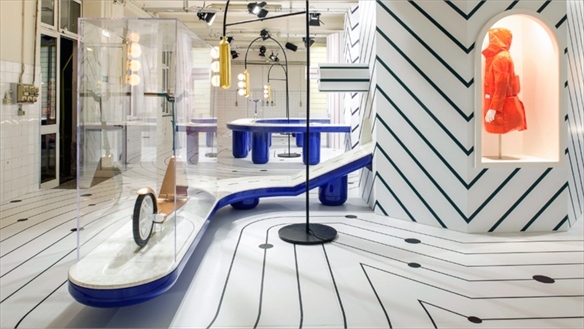 Milan 2015: Branded Spaces Milan 2015: Branded Spaces Beyond the product launches, Milan Design Week 2015 played host to a wealth of imaginative, often surreal and subtly branded spaces. From multi-sensorial mazes to playful domiciles, the most inspiring are highlighted here. 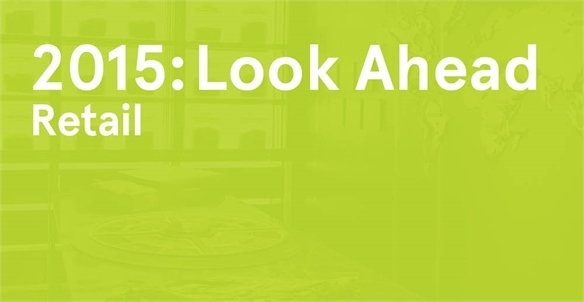 2015: Look Ahead - Retail 2015: Retail In 2015, we'll be looking to build on our 2014 analyses of how brands can meld and manipulate the wider worlds of tech, content and social media to deliver more satisfying retail experiences (both physical and digital) – digging deeper into the changing shape of consumer culture, and the advanced technologies hitting the horizon. Continuing our unique, behind-the-scenes discussions with tech-preneurs, architects, brand directors, content creators, sociologists and other specialists, expect a nuanced exploration of retail grounded in fluid exchanges, trans-brand hook-ups and community connections – all leveraged by our inclusion on London College of Fashion's newly launched Digital Fashion Think-Tank Advisory Board. 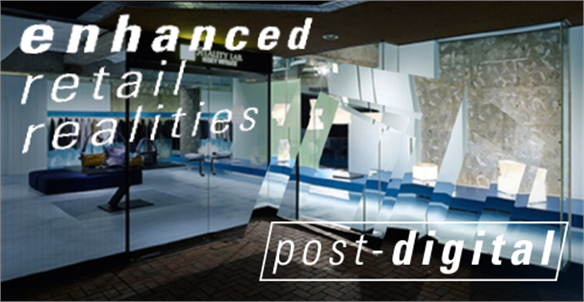 Enhanced Retail Realities Enhanced Retail Realities As the overlap between consumers’ digital and physical experiences continues to grow, so too will the need to delight and engage them via multi-sensory retail concepts. 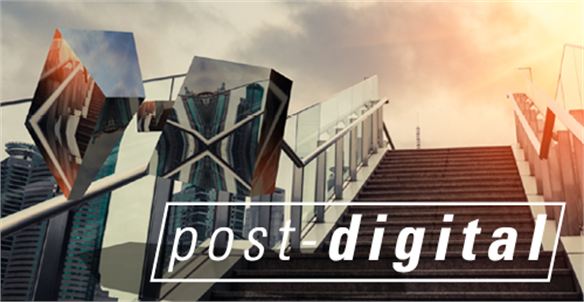 From ambient interactivity and invisible interfaces, to the exhilaration of animated realities, we track a new era for technologically enhanced experiential brand design. 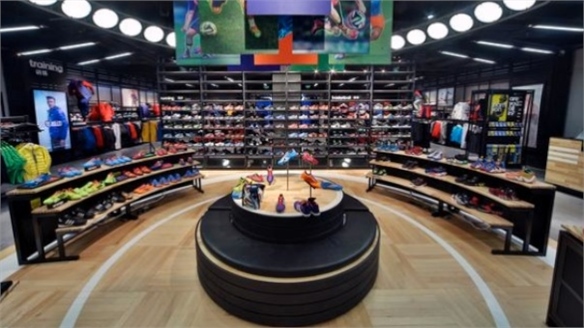 Adidas’ Immersive HomeCourt Store Adidas’ Immersive HomeCourt Store German sportswear brand Adidas has unveiled a revamp of its Shanghai flagship, debuting its HomeCourt store concept.